Grow Wild My Child: Come In, We're Open! Good morning, all! I hope you all have had a good week despite the horrific news from Paris! Continual prayers for all involved. I hope you’ll forgive my inactivity on here lately, but I have been working to get my Etsy shop updated. I hope you will get a chance to check it out here! 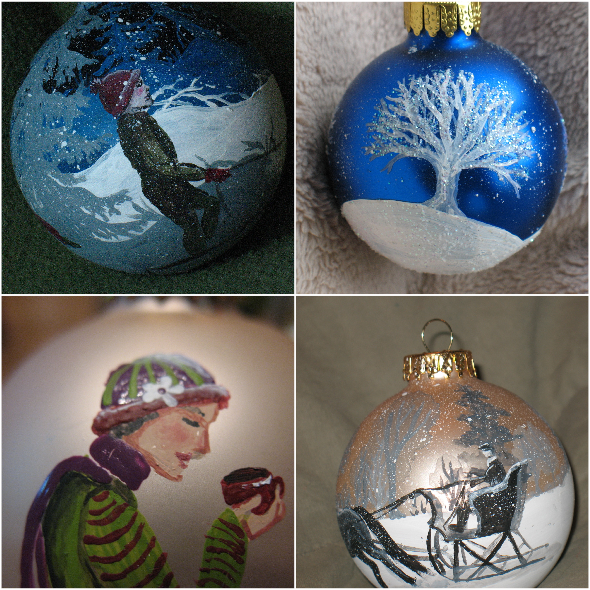 Right now I am focusing on hand painted ornaments in anticipation of Christmas. 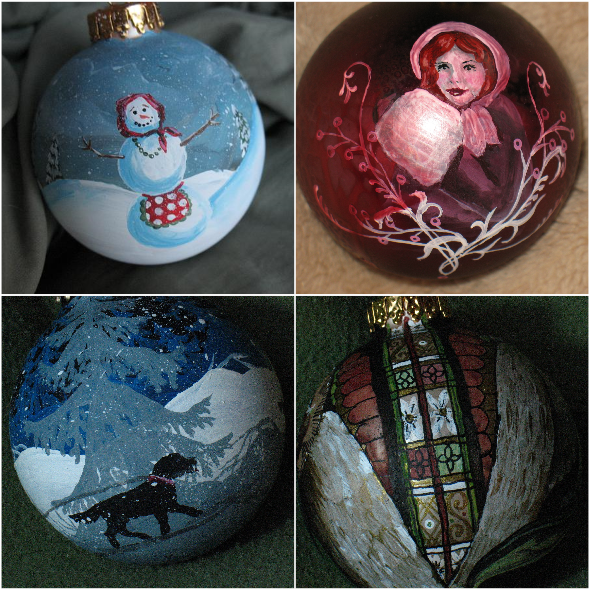 Each one takes several hours to complete, in my case spread out over several days. When little ones are awake, focused painting sessions are few! 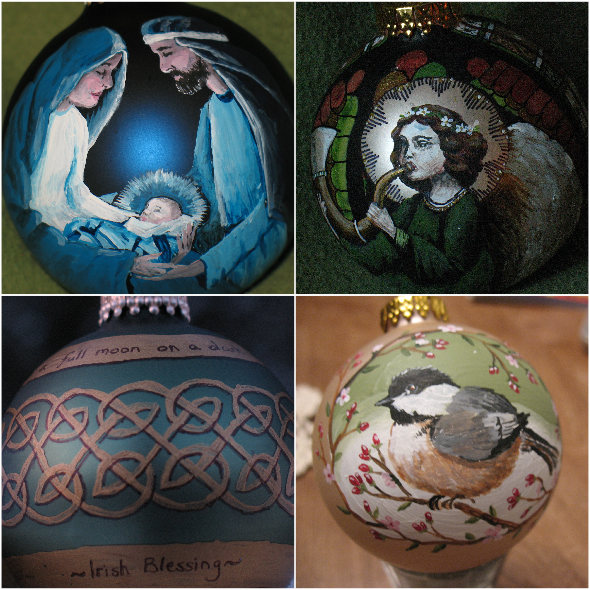 I sold many of these the year before Fynn was born and ended up creating about a half dozen or so custom orders. 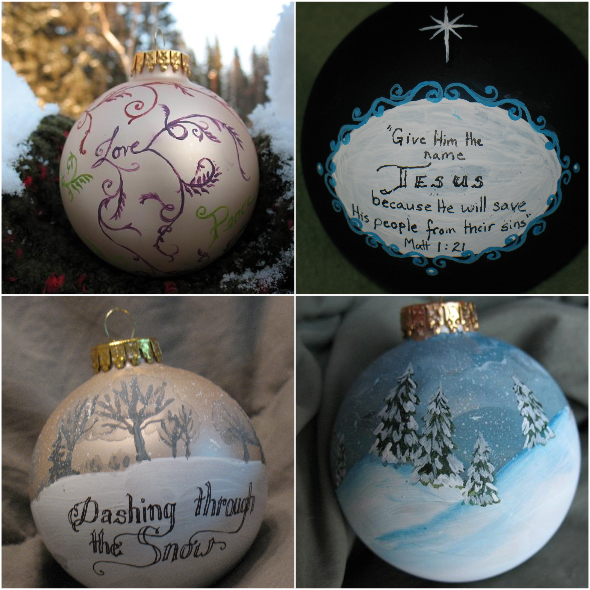 These were so much fun and I just admired the creative ideas each individual had, often customizing with name, event, and year. Enjoy this season of anticipation and celebration!